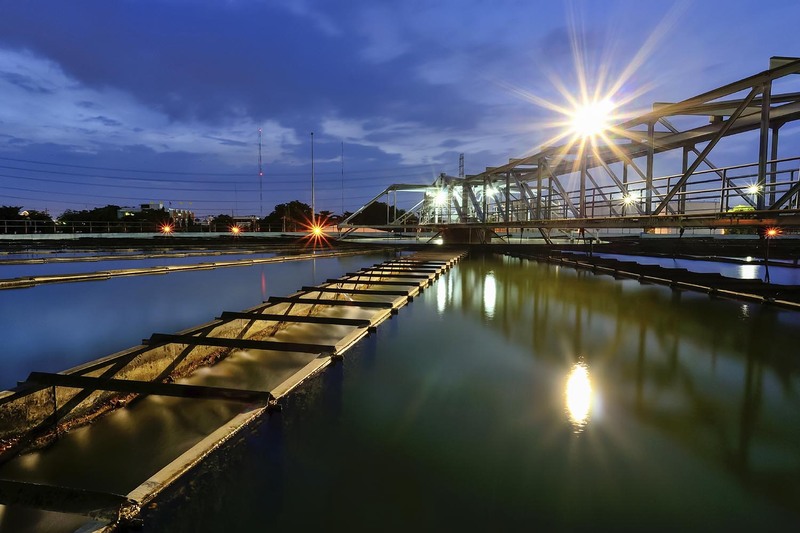 Construction of water, wastewater and filtration treatment plants has been an integral part of Clark Bros. Inc.’s history. From the outset of focusing on earthwork to expanding our expertise in all elements of the process, including concrete and mechanical, CBI has become a leader in water treatment facility construction. Successfully completing numerous treatment plants and lift stations, CBI has performed throughout the State of California for both private and public entities.